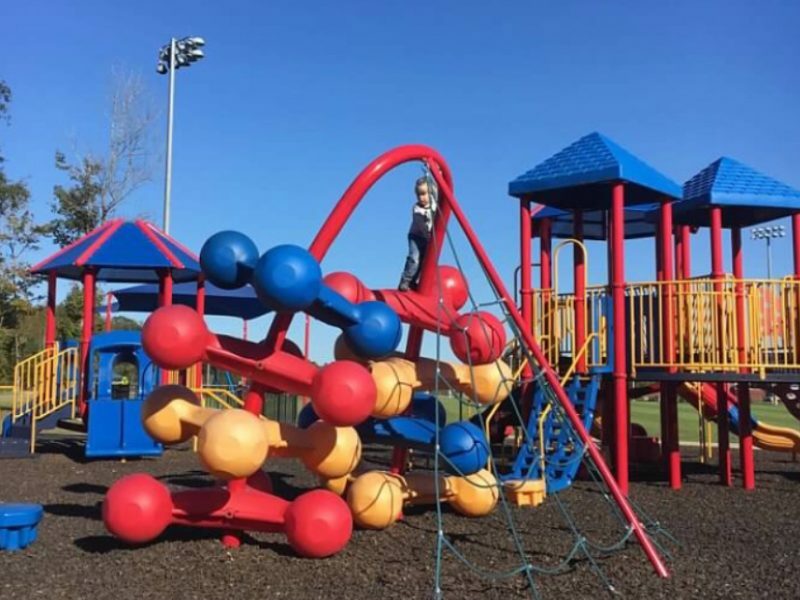 Located next to the Currituck YMCA and Central Elementary School in Barco, this park features walking trails and a playground. 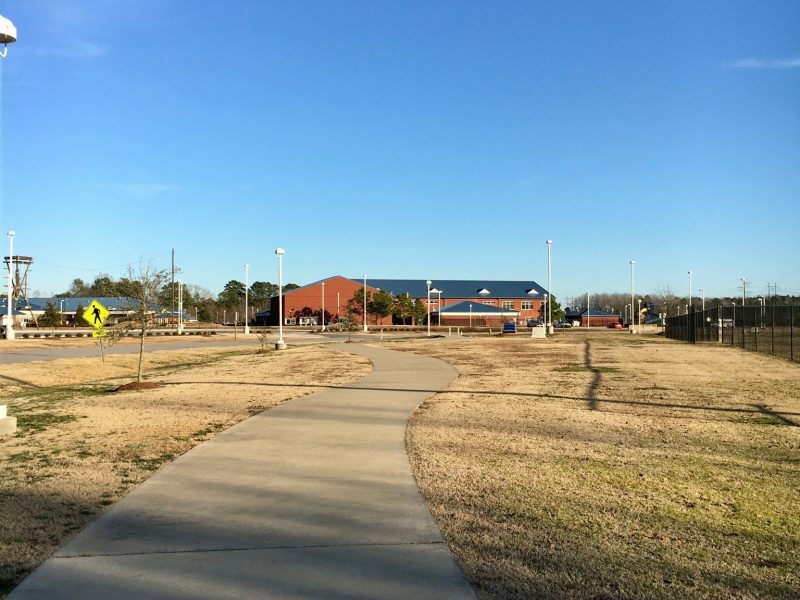 The walking trail is composed of several sidewalks that loop around the various ballfields and skate park; it isn’t incredibly scenic but is very smooth and even and good for all wheels. The playground super cool, with lots of new equipment, including swings that are wheelchair/handicap friendly.